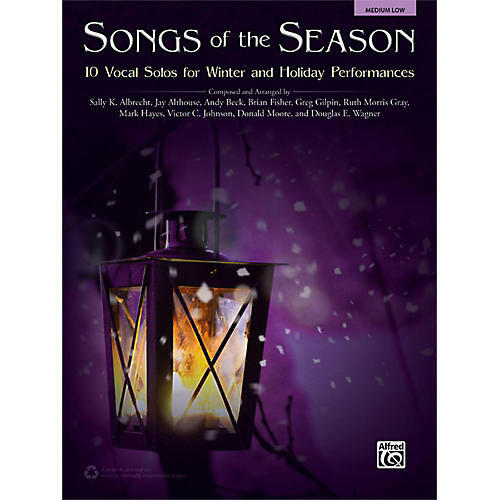 Some of Alfred Music's finest writers have contributed to this special collection, which includes carol arrangements, famous texts, masterwork melodies, and original songs. Find selections for holiday concerts, winter recitals, church services, and community events in this one useful volume. Titles: Blessings of the Season * Carol of the Star * Decembers Keep * From an Irish Cabin * The Icy December * Jonathans Bell Carol * A Midwinter Carol * Prelude to Bethlehem * The Season of Love * Under Winter Moon.